Today, Dominion Nickel Alloys Ltd. is a company operating on a global scale. As one of North America’s leading scrap metal recycling facilities, with experienced staff and the latest in machinery, Dominion specializes in the purchasing, sorting, processing, and marketing of a broad range of high temperature and specialty alloys. These include: Nickel based alloys, Nickel Chrome alloys, Nickel Chrome Moly alloys, Nickel Copper alloys, Nickel Cobalt alloys, Stainless Steel alloys, and Tool Steels, as well as primary metals such as Nickel, Cobalt, and Moly. 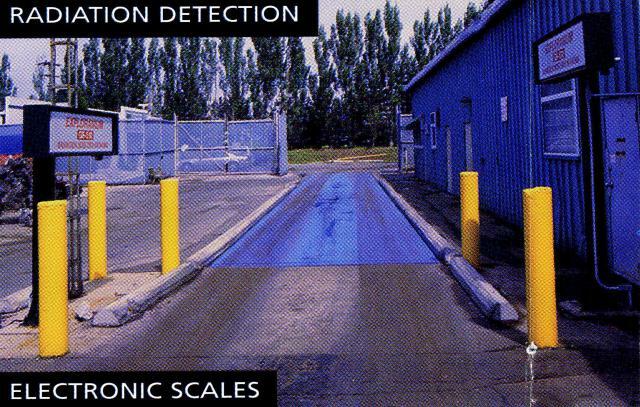 § Sophisticated on-site analytical testing facilities, to determine the exact chemical analysis of metals. § Electronic scales, as well as a complete range of material handling equipment, to facilitate internal operations and ensure efficient truck turnaround times. 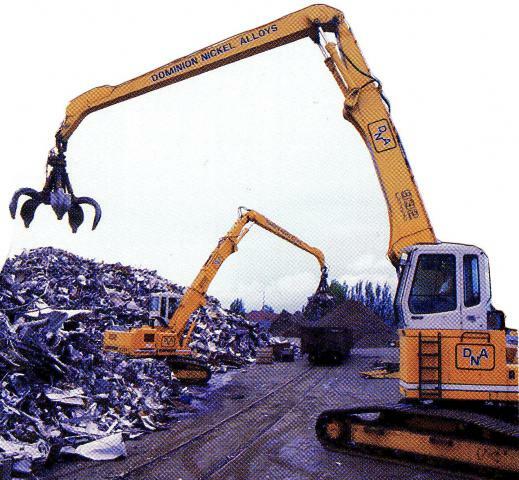 § State-of-the-art processing equipment, to efficiently turn all scrap materials into a highly desirable product, custom tailored to suit each customer’s exact requirements. § Proper environmental pollution control procedures, that are strictly followed, to assure that potentially hazardous waste is controlled and prevented from going into the ground. § High-tech surveillance equipment is employed on-site, to assure the safety of all material in process and in storage. 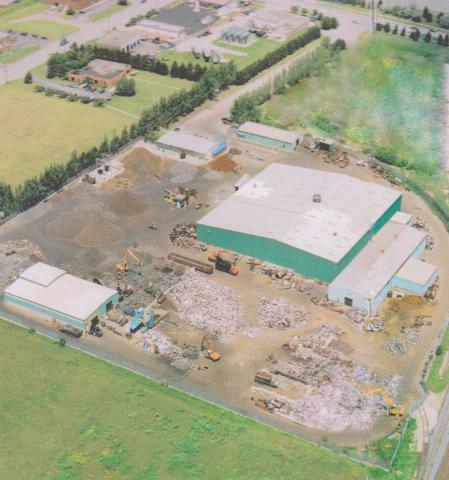 § Fully hard surfaced yard, to minimize on-site truck and tire damage and to maintain a clean working environment. § The company is currently registered to ISO 9001:2008 and has been ISO registered since 1999.